Would You Like to Compete during Sailing? The sailing sport is considered one of the most demanding of all. I know that there are people who would not agree with this because many competitions, such as an Ironman Triathlon, demand almost superhuman durability and strength. Sailing, however, combines all aspects of competition. To be a sailor, a person has to know how to sail in the first place. 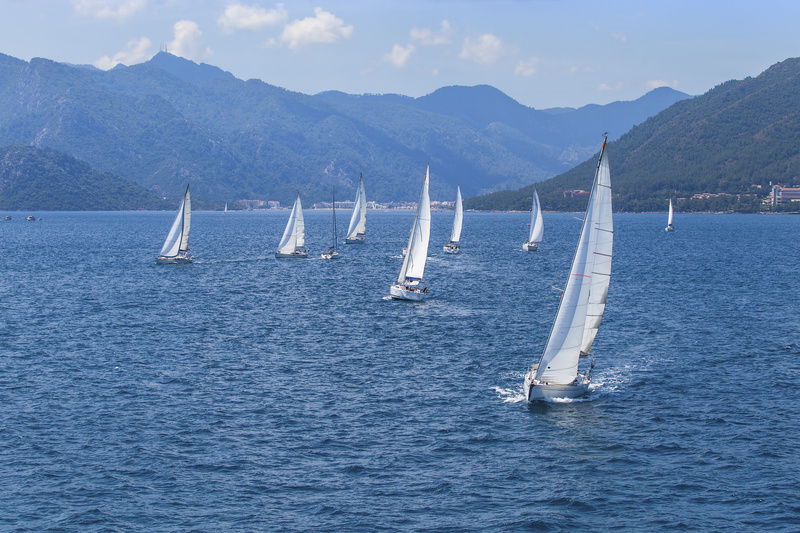 Apart from the ability to steer a yacht and trim the sails, competitive sailing requires a great deal of knowledge about the competition rules and specific formats of racecourses. The competition rules are international and are available everywhere the sailing sport exists. 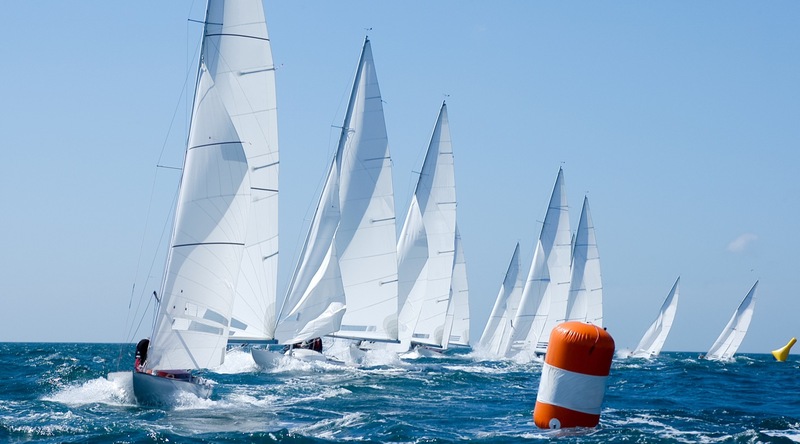 The same applies to competition formats – different sailing clubs organize different formats of regattas. Furthermore, to beat a rival, one has to be aware of the tactics, because it is not the fastest yacht that always becomes a champion. If all mentioned above seems too much for you, that does not mean that you have to give up competitive sailing. You can easily enjoy a regatta, even if you only possess team spirit and a winner’s mentality. In this case, it would be good for you to hire a professional. By “professional”, I do not mean a wealthy millionaire who finances professional teams and spends enormous amounts of money just to show off on the stage of the America’s Cup or the Rolex Middle Sea Race. Instead, you should definitely include a good skipper in your team. Firstly, you have to choose a regatta you want to attend. 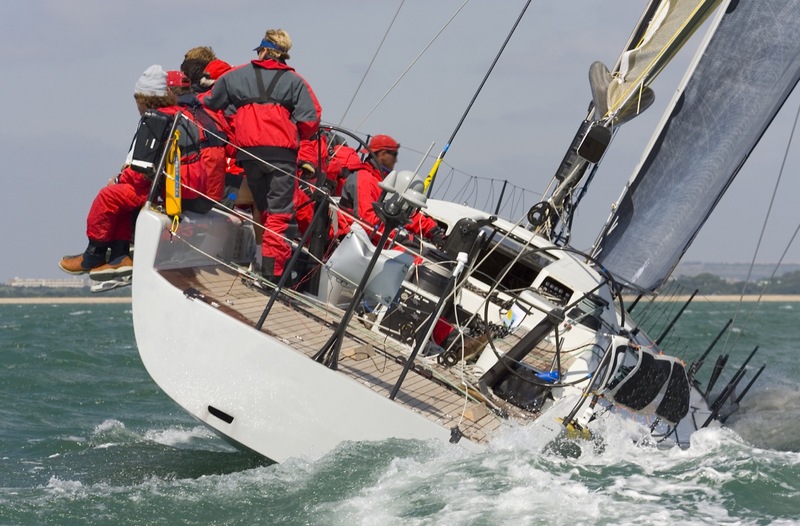 Sailing associations issue calendars of events, where you can find an event you like the best. 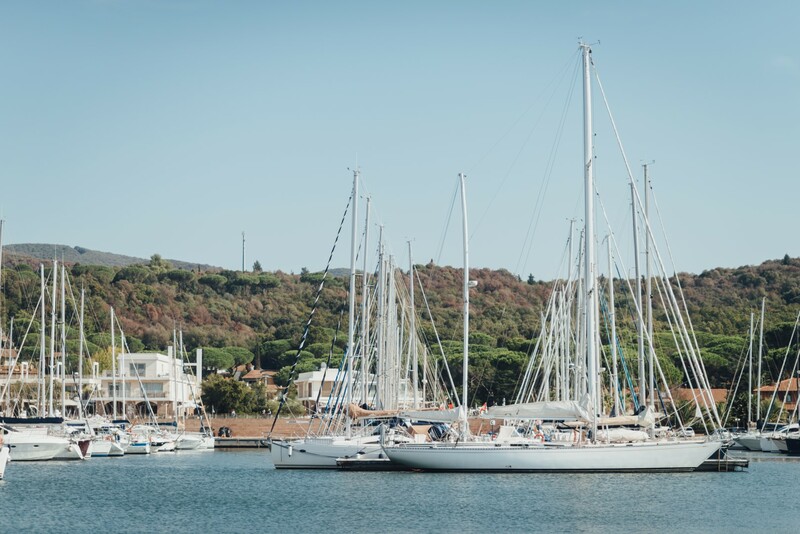 Regattas are also internationally ranked according to their complexity, which is why there should always be enough events suitable for hobbyists and leisure sailors. Secondly, take a day or two before the regatta to spend some time with your skipper. That way, the skipper will be able to assess your abilities and personalities. On the other hand, you will get acquainted with your skipper and his style, and you will work on creating team spirit. When the big event begins, it will be time to show what you have learned and to experience the regatta first hand. I would suggest you to get the courage and dare to take the wheel, keeping the skipper close in case something goes wrong, but also to serve as a tactician. It is important to have an experienced person in your first regatta, so that the next time you can feel confident enough to do it on your own. Do not just watch regatta reports online, it is time to get up and sail them in real life! Pick an event off high season and contact your charter agent to help you find a trustworthy skipper for your first competition experience. The rest is all up to you and your crew!